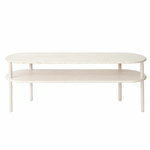 Matri’s Lempi bench is a sturdy wooden bench made of solid ash. 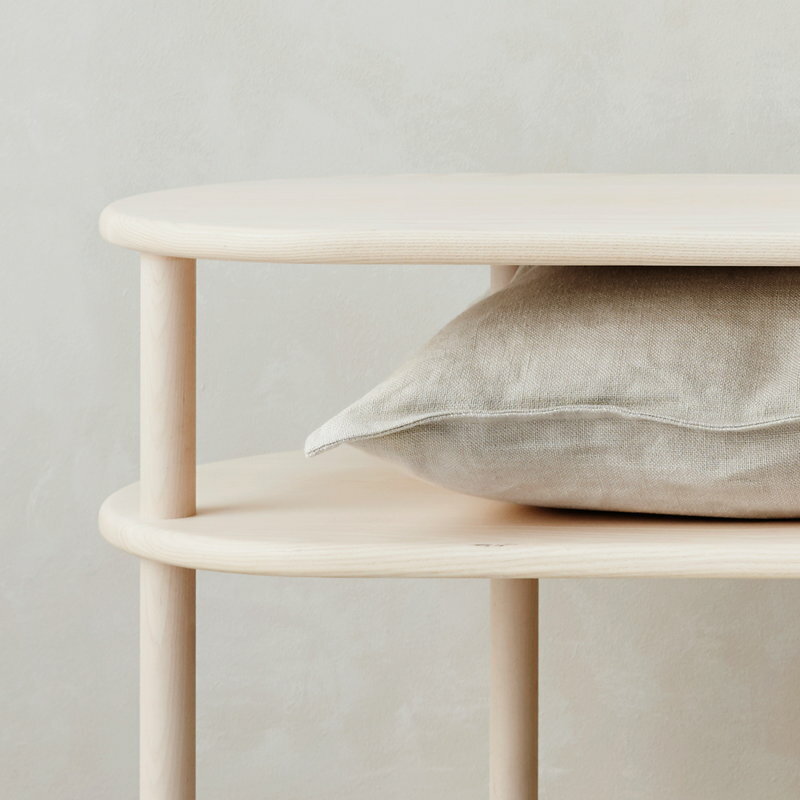 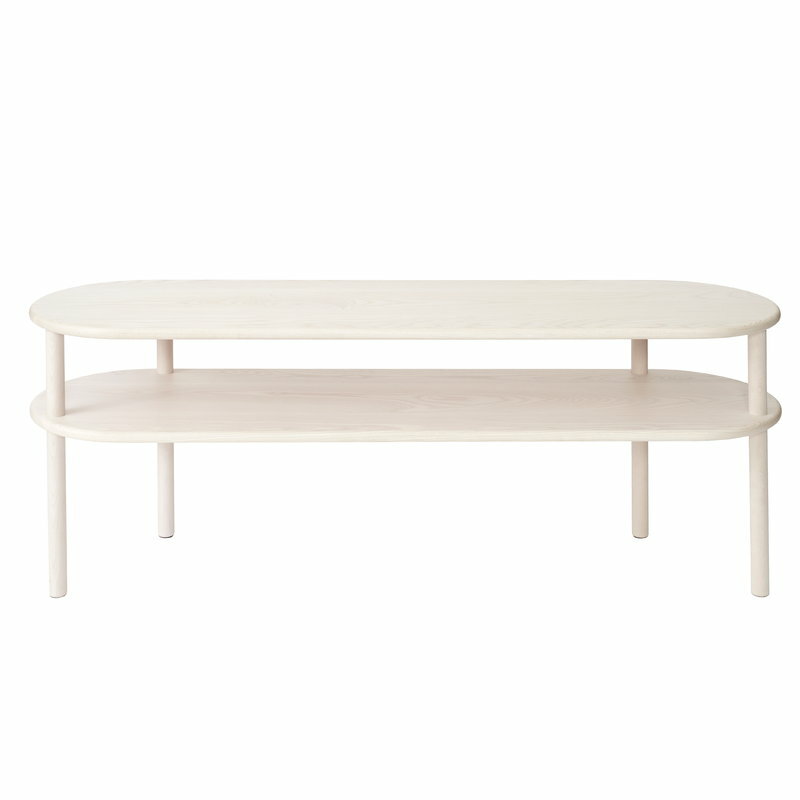 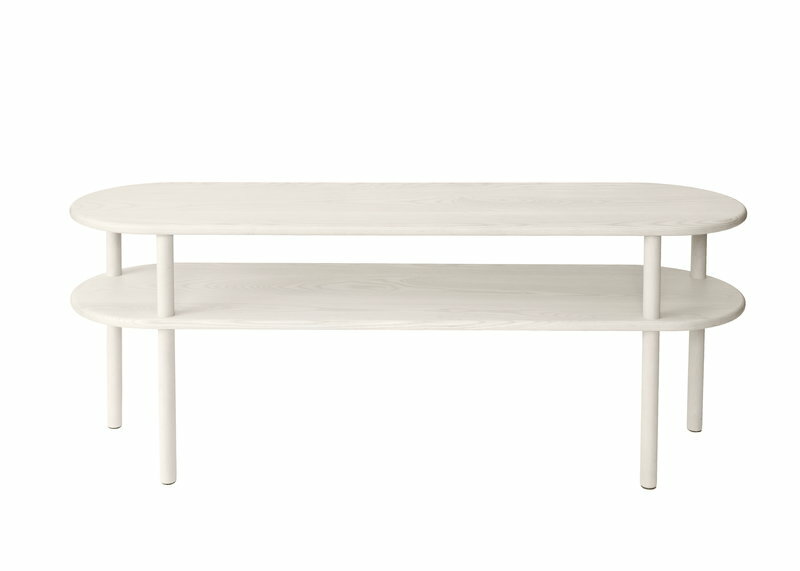 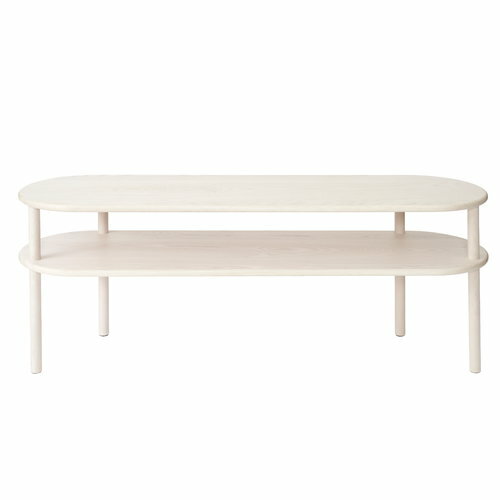 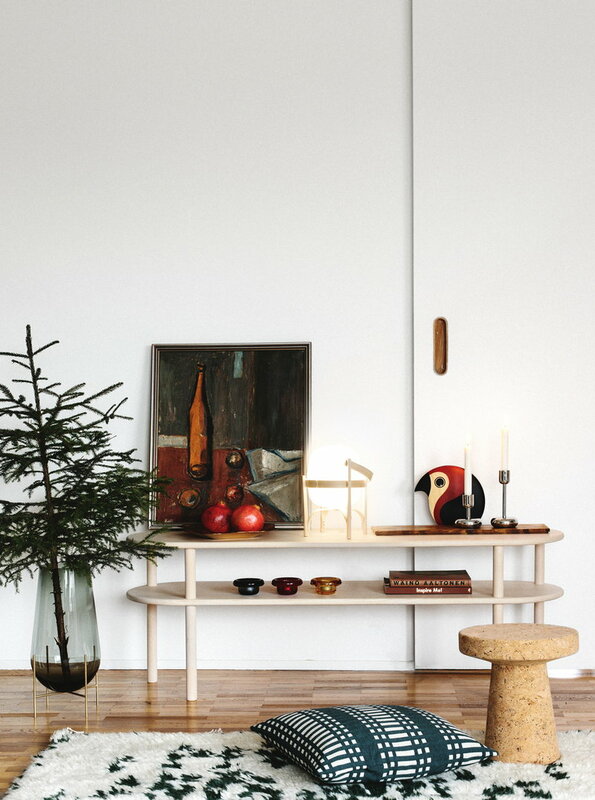 It can be used as a seat, side table or bedside bench, and its soft appearance complements any décor in a peaceful, Scandinavian manner. 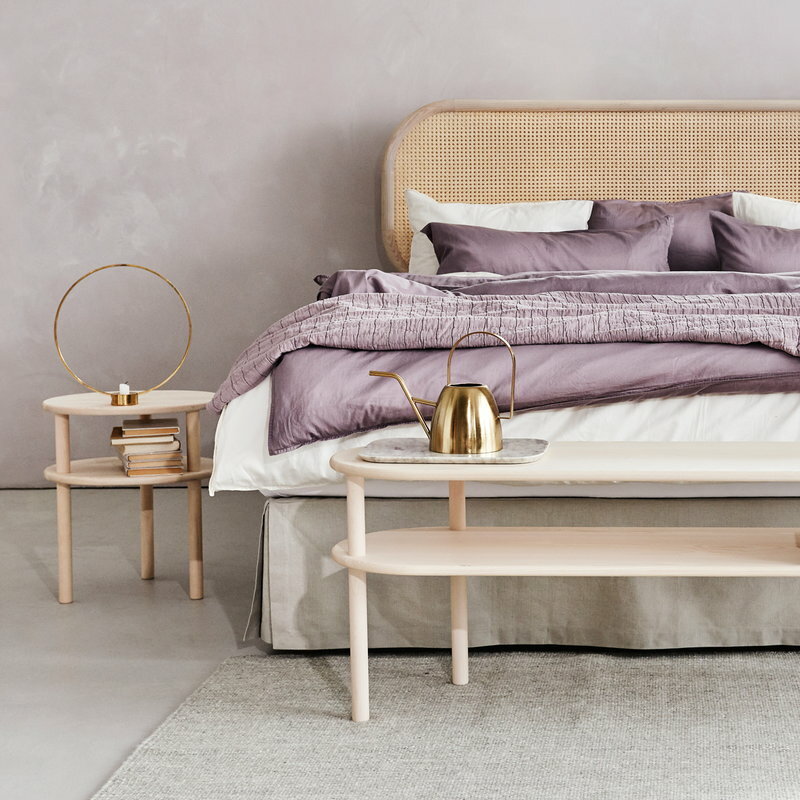 Matri’s Lempi collection is a collaboration between the Finnish bed manufacturer Matri and design studio KOKO3. 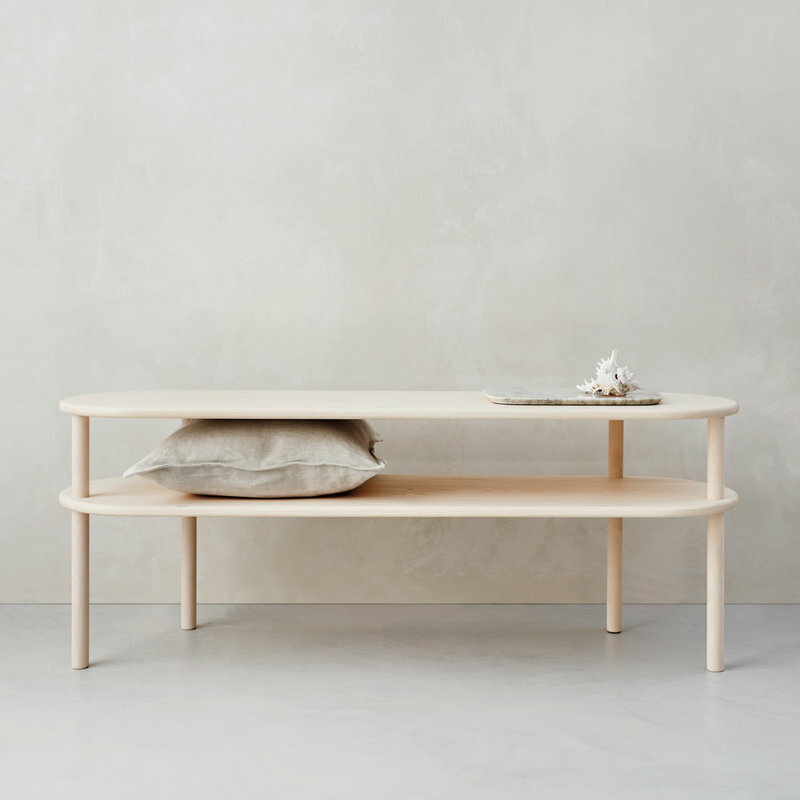 The series includes a bedside table, bench and headboard, all sharing the same natural shade of ash and a rounded, flowing design. 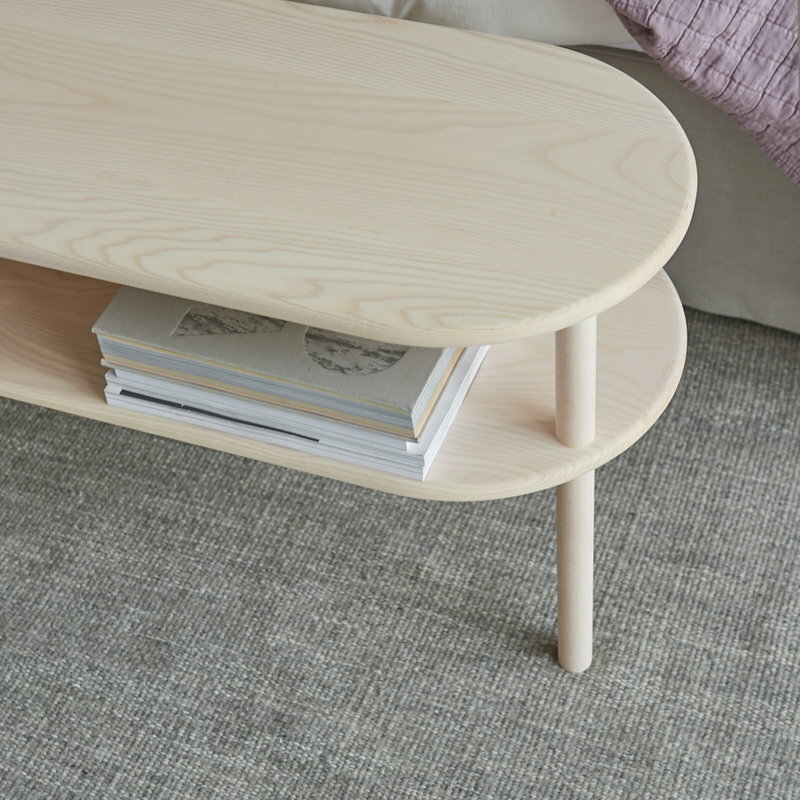 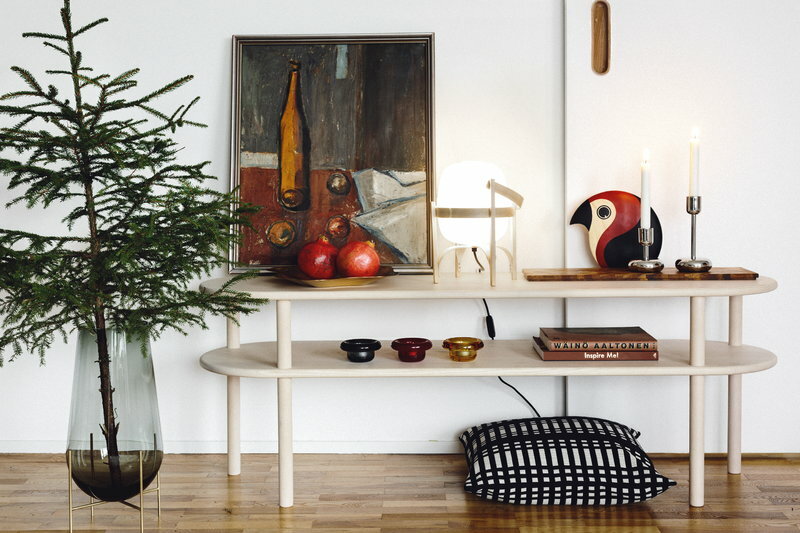 The products are hand-crafted in Finland.